WHAT A DEAL!!! 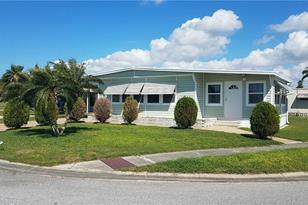 Located on a beautiful over-sized corner lot. This is one of the largest double wide floor plans available on the market! Newer laminate and tile floors, new siding and new windows are just a few of the improvements that make this home special. A massive living room with windows across the front brings in that bright Florida sunshine that also flows in the large dining area. The kitchen includes a breakfast bar, dishwasher and newer countertops with tile flooring. An additional Florida room is great for entertaining or perfect for company over flow. The large master bedroom also has a full bath with shower and the second bedroom will easily accommodate any size bed. Note: Sellers are offering a $1,000.00 carpet allowance to help make this the home of your dreams. Call today for a personal showing. 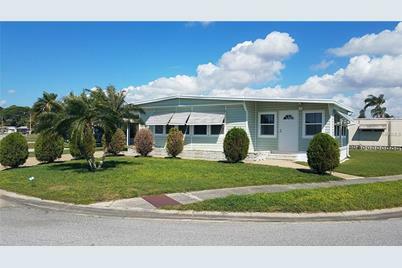 5208 Bel Air Avenue, Sarasota, FL 34234 (MLS# A4427870) is a Mobile Home property that was sold at $119,500 on April 16, 2019. Want to learn more about 5208 Bel Air Avenue? 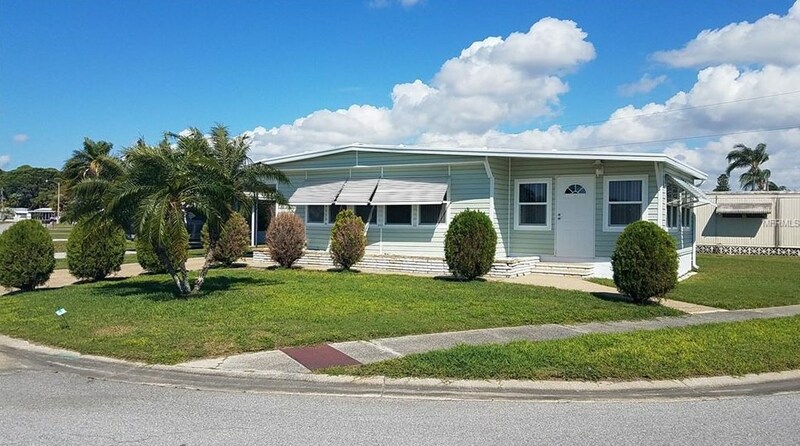 Do you have questions about finding other Mobile Home real estate for sale in Sarasota? You can browse all Sarasota real estate or contact a Coldwell Banker agent to request more information.